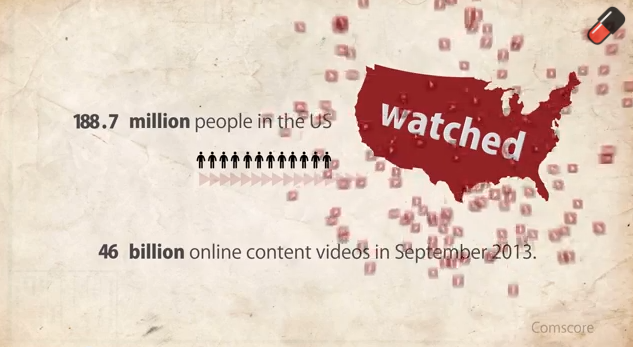 188.7 million people in the US watched 46 billion online content videos in September 2013. The average American spent more than 20 hours watching online video. Online media influences more than 50% of in-store sales, making cross-channel campaigns for the omnichannel shopper more critical than ever. Than number is expected to rise to 60% by 2017. 57% of consumers say that product videos make them more confident in a purchase and less likely to return an item, up from 52% a year ago. 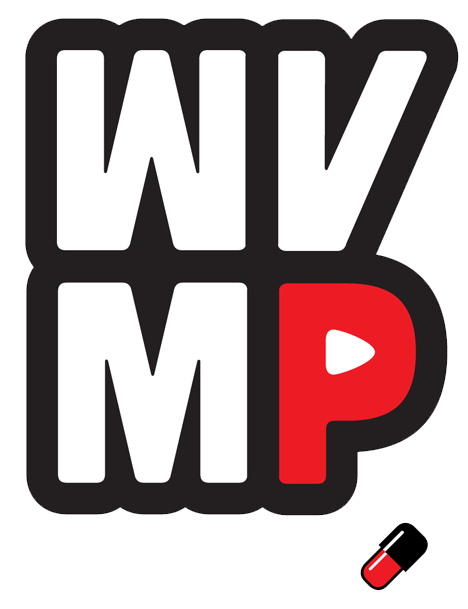 Mediapost reports that product videos play a key role in consumer purchase decisions, citing a 9x increase in retail video views at the start of the 2011 holiday season. According to a Motorola Solutions survey, 75% of US retailers believe that developing a more engaging in-store experience will be critical to their business in the next five years. The surveyed retailers believe that 42% of sales will come from online, mobile and social commerce by 2016. 66% of smartphone users have tried a product in-store and then purchased from another retailer online. The pattern is most pronounced in consumer electronics with 58% of users trying products in-store and then purchasing from a competitor’s website, while 40% of users did the same for shoes and apparel. Online retailer Bizchair.com told STORES Magazine that video viewing had a powerful impact on sales, citing data showing that 33% of online sales came from the 13% of site visitors who viewed video. 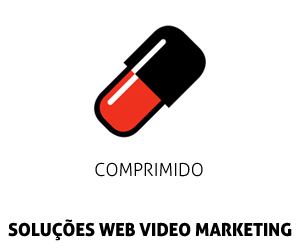 According to Website Magazine, video is a driver of consumer confidence. Consumers are willing to watch videos 60% of the time they are found, and 52% of consumers report that they are less likely to return a product after viewing a video. Consumer video usage on retail and brand sites hit record numbers on retail and brand sites during the 2011 holiday season. Cyber Monday video views across the Invodo network were 897% higher than 2010, and Black Friday video views showed a 337% increase. Video is the top function merchants plan to add to their e-commerce sites over the next 12 months, with nearly 40% planning to include videos in their online merchandising efforts. Shop.org’s State of Online Retailing Report found that product detail page enhancements including video are retailers’ top priority in 2013.